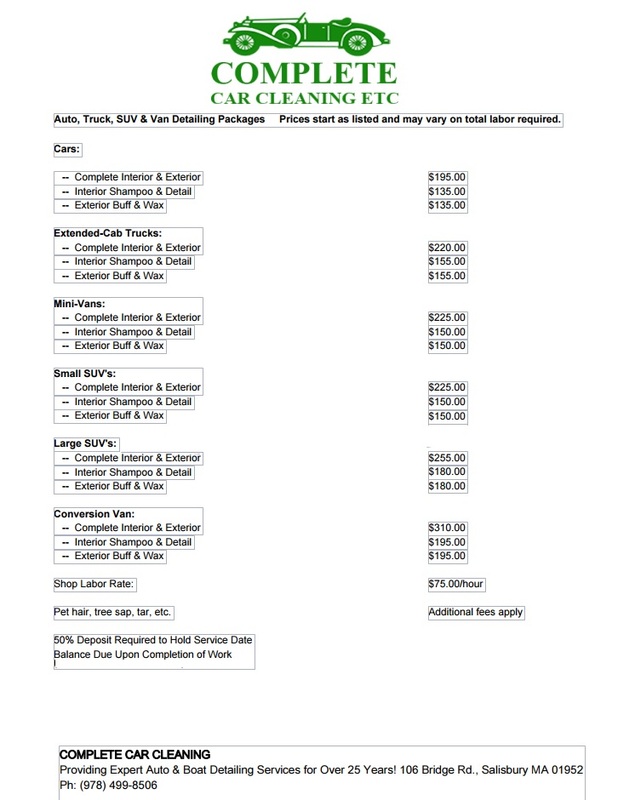 WELCOME TO COMPLETE CAR CLEANING & DETAILING ONLINE! Complete Car Cleaning and Auto Detailing serves the Greater Newburyport Mass area with expert car & auto detailing services, and carries a wide range of automotive & truck parts & accessories. 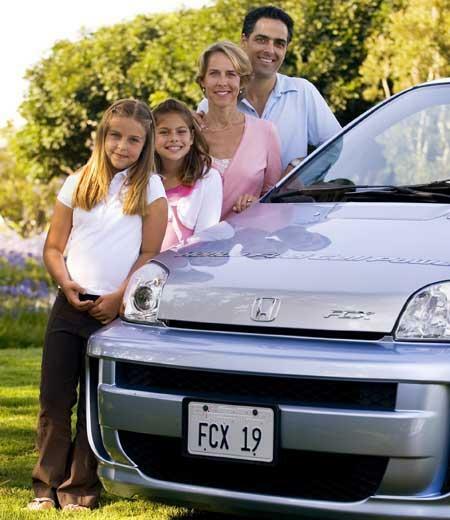 Family-owned and operated, Complete Car Cleaning has provided professional car cleaning services for over 25 years. We carry all types of parts and accessories for SUV's, vans and trucks. We also provide detailing and professional cleaning services for boats, campers and RV's. Call us or stop in to see how we can help you get the most out of your ride and thank you for choosing Complete Car Cleaning! Complete Car Cleaning provides special offers on an ongoing basis. Please check back here, call us, or stop in to see what special offers we currently have for you! Complete Car Cleaning offers Gift Certificates, the perfect choice for any occasion.